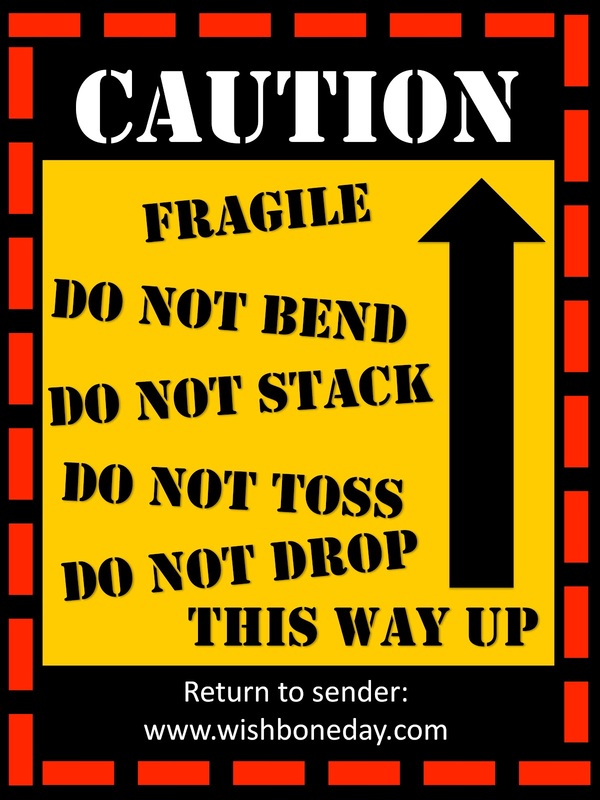 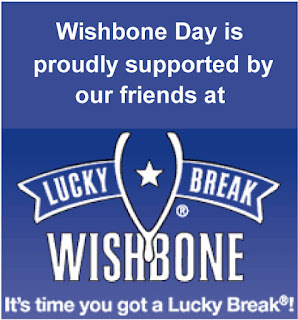 Our friends over at Lucky Break Wishbone think it's time we got a lucky break! 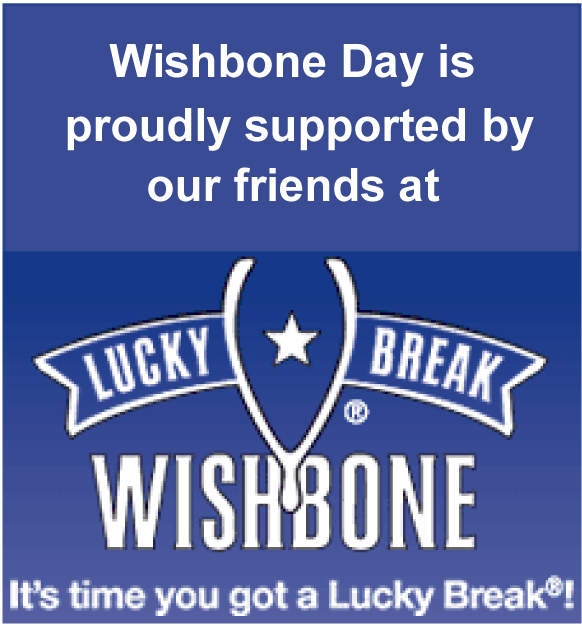 In addition to the discounted price our friends at Lucky Break Wishbone will also donate a portion of the proceeds to Wishbone Day! 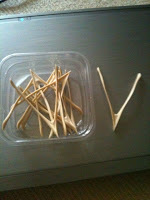 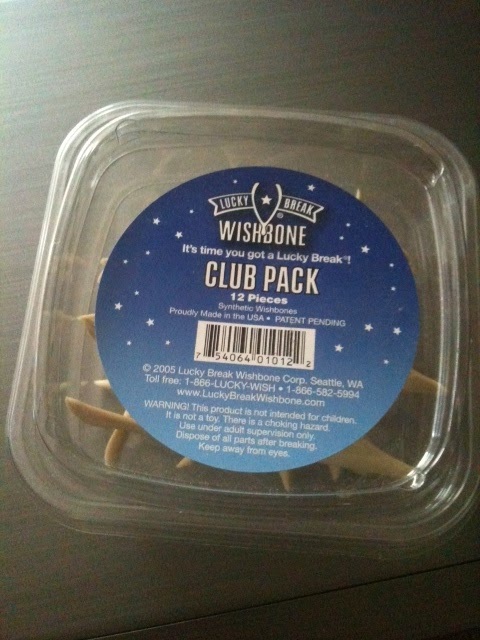 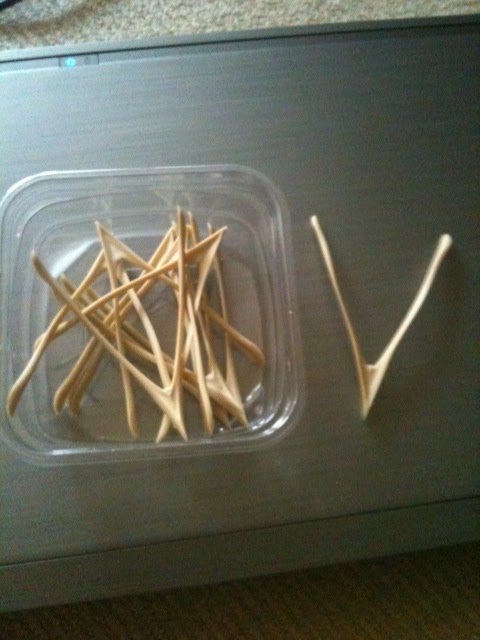 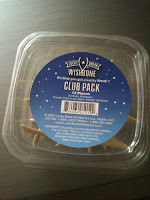 I received my pack of Wishbones and love them! 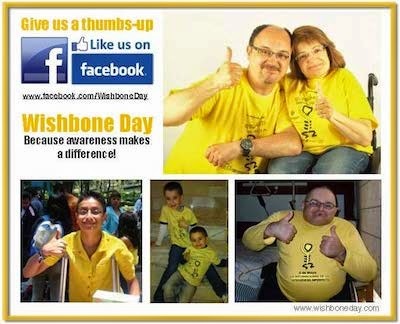 They'll be a unique and fun way to share Wishbone Day with others on 6 May.